We’re always looking for great drivers! You can pick up the hours you want and get paid well to drive upscale cars. Plus you don’t have to clean up after Anybody else! Want to know more about the job? 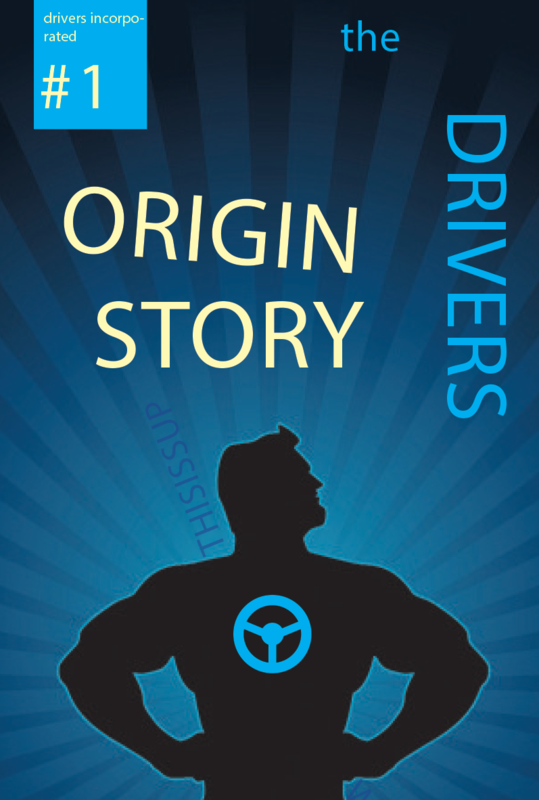 Read our comic about being a driver!